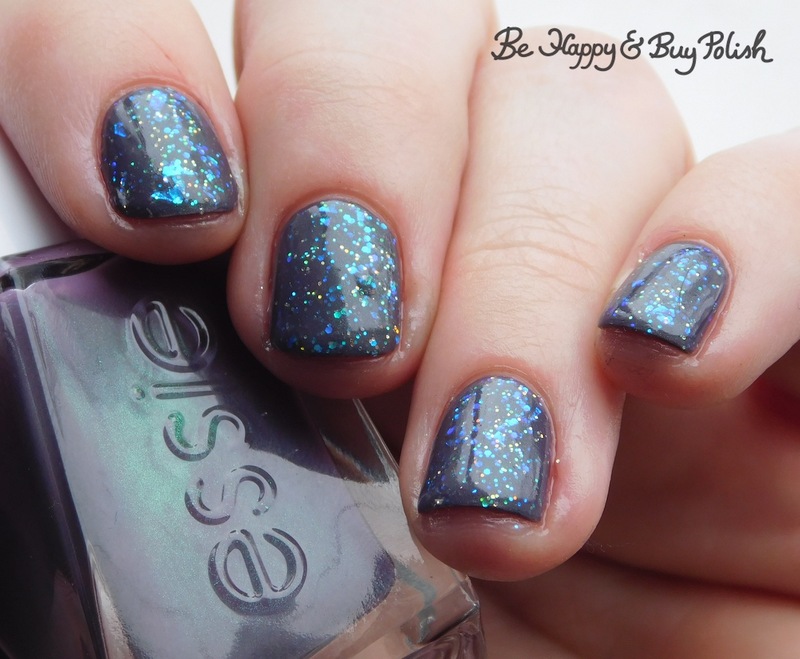 Posted in Mainstream Polish, Manicures, reviews	by Jessica W.
Usually I don’t wear essie much because as much as I love the polish and finishes, for some reason it will just peel off my nails. And sure enough, I had this manicure on for about 24 hours and it just started peeling off. Ugh! I know my cuticles are looking rough here – this winter has just been hell on my nails, even though I lotion and oil and baby them. 😦 How’s winter treating your nails? This is so pretty! I need to experiment more with layering, you always have the most stunning combos. Winter has wreaked absolute havoc on me, too. There hasn’t been enough oil in the world to save my poor cuticles from the dry and cold.